Shipping is Free on orders of $99 or more, no coupon code necessary. 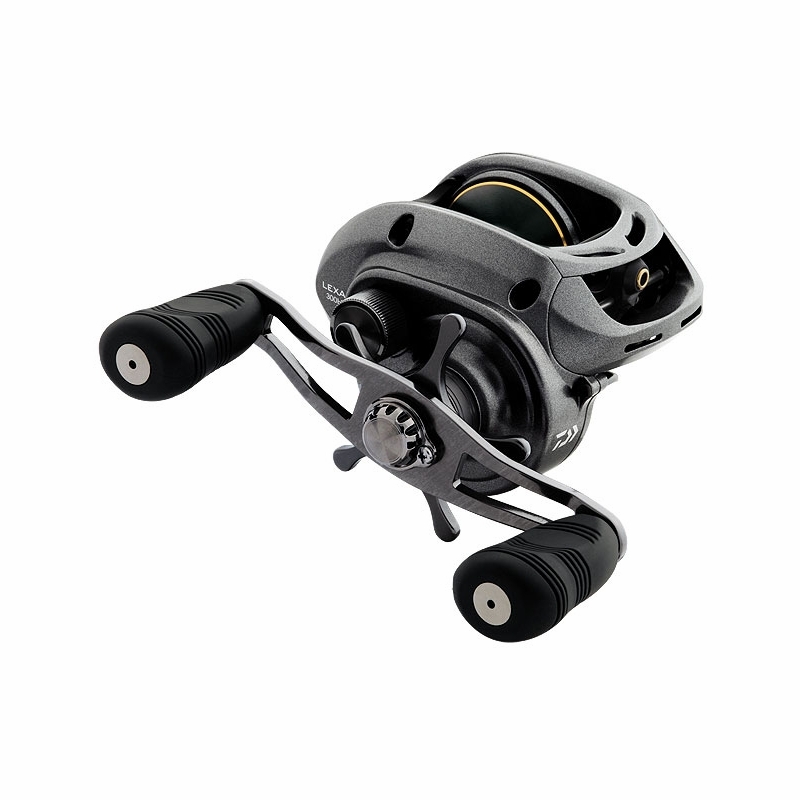 Need a casting rod for your new Lexa Reel? Check out these DEALS! This entry was posted in All, Casting Reels and tagged cabelas, daiwa, daiwa lexa, daiwa lexa 300, daiwa lexa 400, daiwa lexa casting, daiwa lexa deals, lexa, muskie, muskie reel deals, muskie reels, musky, musky reels. Bookmark the permalink.